after clicking on the link, click on the article and a 3 page ID "card" will open. Thanks for sharing. This genus has some beautiful frogs, but in my experience rarely encountered (not that I am an expert on frogs...). I can only recall seeing a Theloderma stellatum in Khao Yai, but just once. 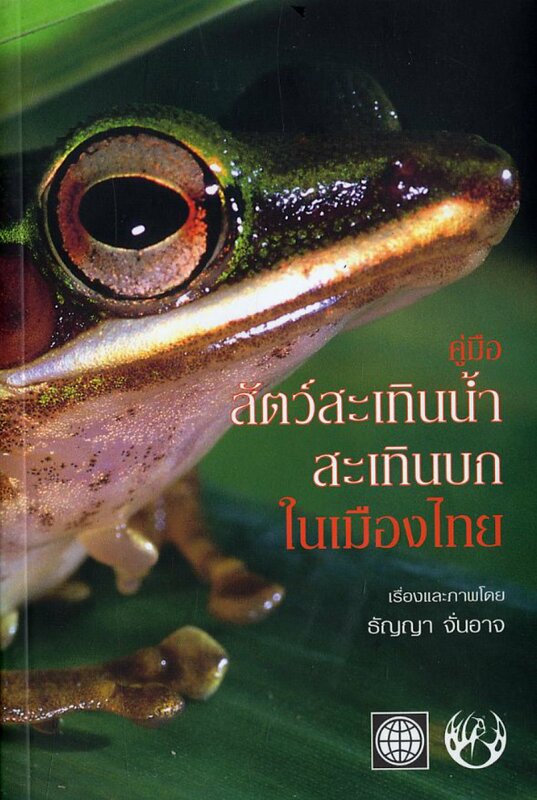 Does anyone on this forum happens to have the amphibian book shown below and not use it? I would love to buy it from you!